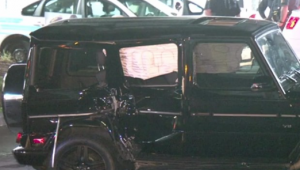 An early Sunday morning crash in Tomball claimed the life of a motorcyclist when a woman driving a Mercedes G Wagon SUV pulled in front of the biker. HCSO lists the time of the crash as around 2:00 a.m. The woman’s SUV was traveling eastbound on Spring Cypress Road near Highway 249 when she commenced a left turn in the path of the westbound motorcycle. The motorbike struck the passenger side rear door of the Mercedes causing extensive damage. The motorcyclist died at the scene. 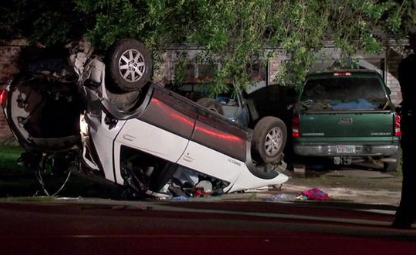 KHOU’s news story indicates that HCSO believe alcohol was a factor in the crash for the woman driving the Mercedes. If she is determined to have been legally intoxicated at the time of the collision she could face a charge of intoxication manslaughter. 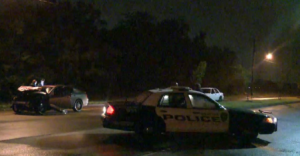 Houston Police Department Officer James Combs remains jailed on a charge of intoxication manslaughter after a head-on collision claimed the life of single father Brian Manring. 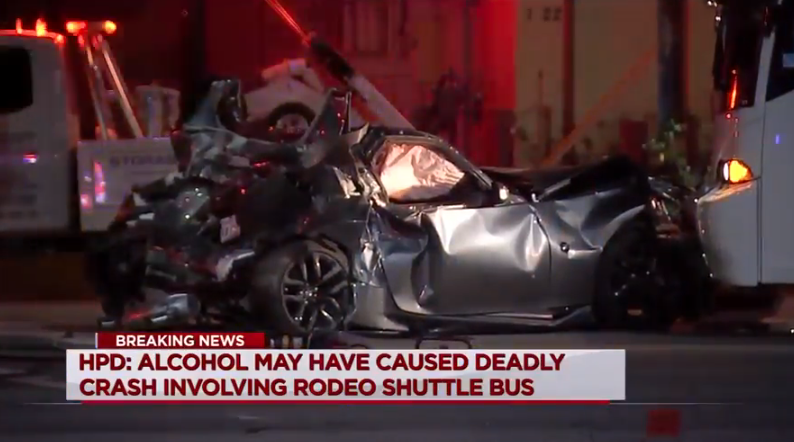 Investigators say that Combs’ blood alcohol content was more that twice the legal limit when he crossed the center line on Beechnut in Fort Bend County and his white Chevy Tahoe SUV struck Manring’s silver Corvette. The crash happened around 6:30 a.m. on Friday August 12th. After the crash Combs refused to take a field sobriety test. Combs’ blood was later drawn at a hospital and his BAC was reported to be 0.17. In Texas a person is legally intoxicated in they operate a motor vehicle with a BAC of .08 or greater. Brian Manring’s Facebook page is populated with pictures of his young daughter. How sad that this little girl is now forever without her Dad. Some of the most heartbreaking cases we handle involve victims of drunk drivers. One person’s decision to drive under the influence can quickly turn into a tragedy that can ripple across many lives. It not only affects the victim who is injured or killed in an accident caused by an impaired driver. The negligent driver’s behavior has a profound impact on the families and friends who lost someone they loved. 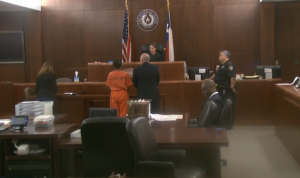 In an April 19 story covered by Click2Houston, we read about a man who was charged with intoxicated manslaughter after he allegedly struck a victim who was standing next to a vehicle on the Southwest Freeway in Houston. 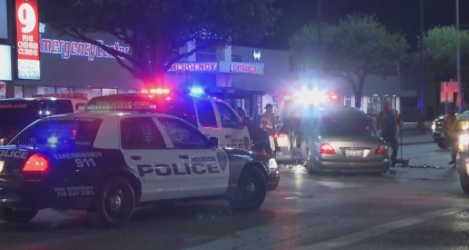 According to the news report, police said the victim got out of his car after he struck a disabled vehicle that was stopped in a moving traffic lane. As the victim was standing next to the driver side door of the disabled vehicle, he was hit by a car driven by a man who police allege was drunk. 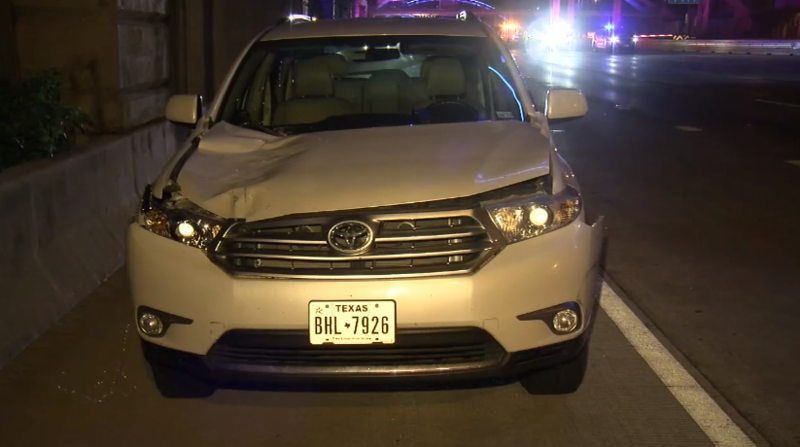 According to Click2Houston, police said the driver allegedly first struck the victim’s vehicle and then hit the victim who was later pronounced dead at a hospital. Back in 2009, a report in the Houston Chronicle stated that Harris County leads the nation in drunk driving fatalities among the most populous counties. Since then, law enforcement has stepped up efforts to keep impaired drivers off the road. The district attorney’s office started a no-refusal policy that forced drivers suspected of being drunk to submit to a breathalyzer or blood test. 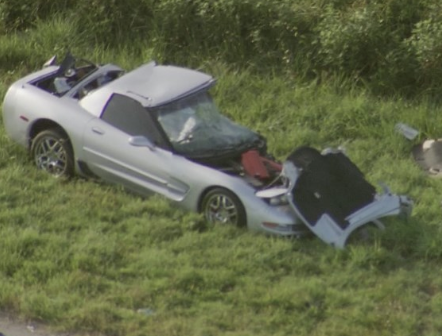 Unfortunately, tragic accidents involving impaired drivers continue to be a problem in Harris County, as the crash on Southwest Freeway illustrates. While that accident remains under investigation, generally speaking a drunk driving case may lead to serious criminal charges – and, separately, a civil lawsuit if someone is injured or killed. Our attorneys have extensive experience representing clients who need to pursue compensation for their losses in drunk driving cases. 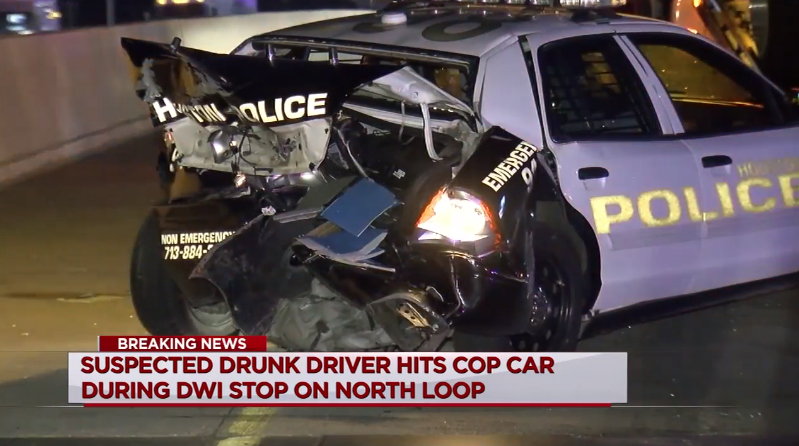 While we applaud the efforts of law enforcement in bringing the drunk driver to justice, we also know that criminal cases alone won’t necessarily pay for all of the related losses. In many cases, the only recourse a victim has to recover damages for medical bills, lost wages and damage property is to hire a lawyer and file a civil action. In some cases, we have been able to secure compensation for non-economic losses, including pain and suffering. And because the drunk driver’s actions were particularly reckless, we may seek damages to punish that person. These are known as punitive damages. 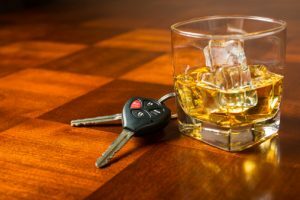 While negligence in a drunk driving accident might seem clear, securing full compensation from the insurance company can be a difficult process. That’s why it’s critical for victims and families who lost loved ones to consult with experienced attorneys promptly after the accident. Our law firm knows how to gather evidence and conduct thorough investigations that produce the results clients need. Call Smith & Hassler today at (877) 777-1529 for a free consultation. There was a three vehicle crash in the Montrose area of Houston at 2:30 this morning, and one of the drivers is facing several charges, including a likely DWI charge. 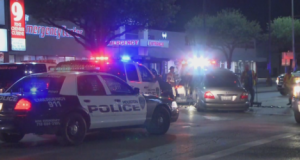 The crash was at Montrose and Westheimer. A westbound Infiniti sedan ran a red light where it was struck by a southbound silver-colored Toyota Corolla. The Infiniti then struck an SUV that was stopped at the light. The driver of the Infiniti jumped out and tried to make a run for it but was restrained by bystanders until the police arrived. This will likely prove to be a costly mistake for that driver.